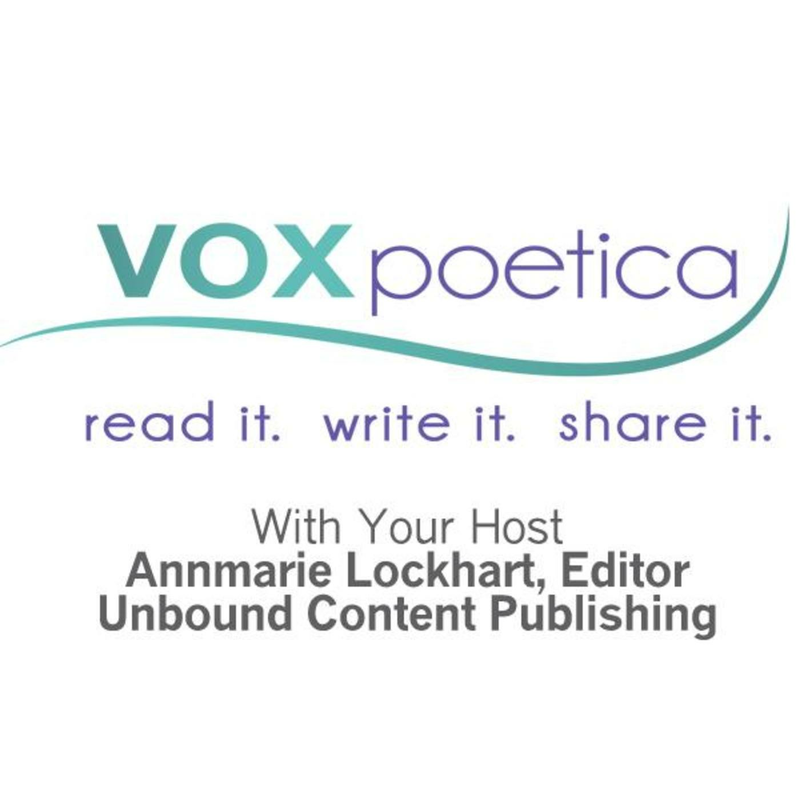 vox poetica – What’s on your bookshelf? Any unbound CONTENT titles? A few? Cool. Why not all eight? What’s that? You didn’t realize there were eight available titles? Actually, soon it will be nine with the publication of Julie Ellinger Hunt’s In New Jersey. So stock up on what you’re missing. Summer’s coming. You don’t want to be left out with nothing to read, do you? Check out the unbound CONTENT bookshelf today!